Congratulations to our select GulfSouth Players for standing out among the rest!! 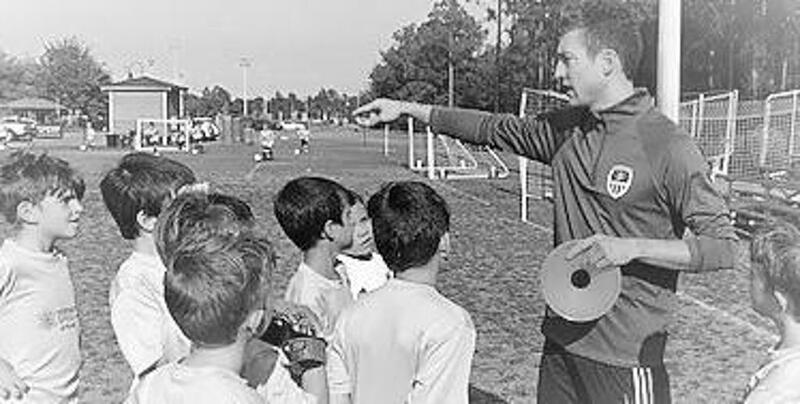 GULFSOUTH Soccer Club is a 501c3 not-for-profit youth soccer club located in Santa Rosa Beach, FL. Our club was founded as a way to provide a competitive club serving the communities of Destin, South Walton, Freeport, Defuniak Springs and Panama City Beach. 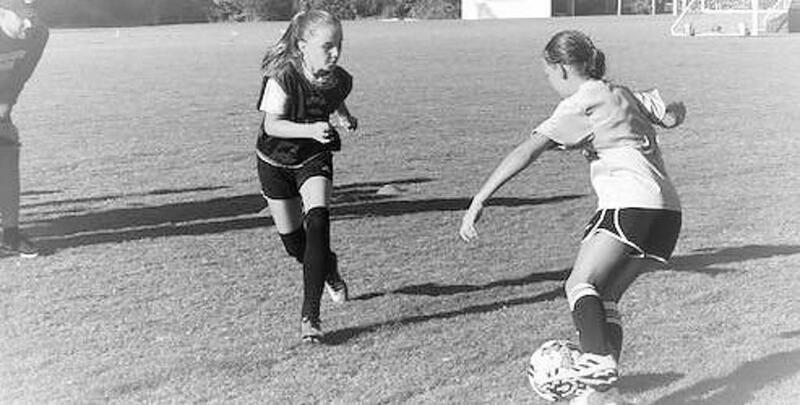 As a foundation to the success of our club, we provide our players a program that combines the mastery of team based soccer tactics and strategy in unison with our RDE℠ individual player development plans. You can learn more about our approach to player development here. Along with our parents, the coaches and staff strive to teach our players the importance of giving back to their community. Each year our players vote on a charitable organization that we donate time and funds towards. Whether that be by way of service time or donating monetarily through fundraising efforts, GULFSOUTH Soccer is proud to be a community-first organization. OUR U10 BOYS BLUE WIN THEIR 5TH CHAMPIONSHIP IN A ROW! OUR U11 BOYS TAKE HOME THE GOLD IN FAIRHOPE 2016. ©2019 GulfSouth Soccer Club / SportsEngine. All Rights Reserved.